When you work with Renewal by Andersen of Denver, you work with the leading professionals in the local window installation and replacement industry. We offer superior products, unparalleled warranties, and a level of customer service that will make your experience with our team both rewarding and hassle-free. Backed by a company with more than 100 years of home improvement experience, we are able to provide warranties that are unmatched by any other window company in Denver, Colorado s, Boulder, Longmont, or Fort Collins. Unlike most Denver area window companies, Renewal by Andersen of Denver handles your windows from the factory floor to your front door. We don’t deal with outside distributors or big stores, which gives us a level of expertise in our products that leads to high quality products and fully certified installations. Unfortunately, there are window companies in Denver that carry and install products that they are not certified to use. They have no real relationship with their manufacturers; they just buy their windows. At Renewal by Andersen of Denver, we think that this is reckless and unacceptable. We only employ fully licensed and certified contractors, and only install the top quality products of our parent company- Renewal by Andersen. We are the exclusive supplier of their hand crafted replacement windows in Denver, and take great pride in that fact. Our award winning installation process begins with an in-home consultation with you, the homeowner. During this consultation we take the necessary steps to ensure that our team will be fully prepared to complete your project on time, on budget, and to your fullest satisfaction. Once our installation crew has the correct measurements, the Renewal by Andersen of Denver truck will roll up to your house. Inside, we will have everything necessary to perform your specific job, including window materials, tools, and our own power supply. 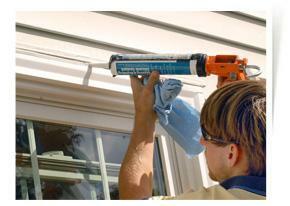 Once our team is properly set up in your home, we will work to remove your existing windows. 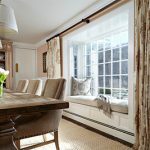 As the most experienced Denver area window company, we know how to remove your windows without causing any damage to your home. To own the very best in replacement windows call our toll free number 866-987-3639. You can request a free window or door consultation and receive additional information about our products. 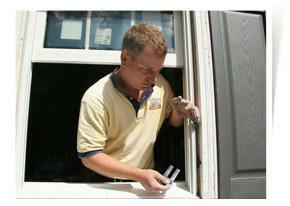 Call today for Denver area window replacement from a company you can trust!